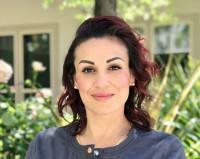 My name is Angela Loza, I am your Hygienist at Gregory Lane Family and Implant Dentistry. I completed the Advanced Laser training course and received my Level I Soft Tissue Surgical & Periodontal Applications in 2017. Here at Gregory Lane, we have incorporated the use of lasers into our daily treatments provided to patients. The following information gives you a bit of knowledge about lasers. All lasers work by delivering energy in the form of light. When used for surgical and dental procedures, the laser acts as a cutting instrument or a vaporizer of tissue that it comes in contact with. They sterilize the pockets surrounding the teeth and therefore are an antimicrobial therapy Laser are becoming the golden standard in dentistry today. Dental hygienists commonly use lasers, for sulcular debridement, reduction of subgingival bacterial loads, Non-surgical soft tissue management, reduction of inflammation and hemostasis control. Laser light disinfects the pits and grooves to prevent contamination, which help the success of the sealant. Laser light helps decontaminate periodontal pockets, reducing the number of harmful pathogens and removing diseased tissue. Removing necrotic surfaces on roots provides better surface for reattachment of tissues. Rapid wound healing and anti-inflammatory effects are achieved with biostimulation. The laser tip doesn’t comes in direct contact with the target tissue which means more comfort to the patient. Pain relief is occurs immediately and wounds heal almost overnight. Like aphthous ulcers, cold sores are a painful affliction. Diode lasers can help these unsightly lesions heal rapidly. Helps to reduce or eliminate root sensitivity. 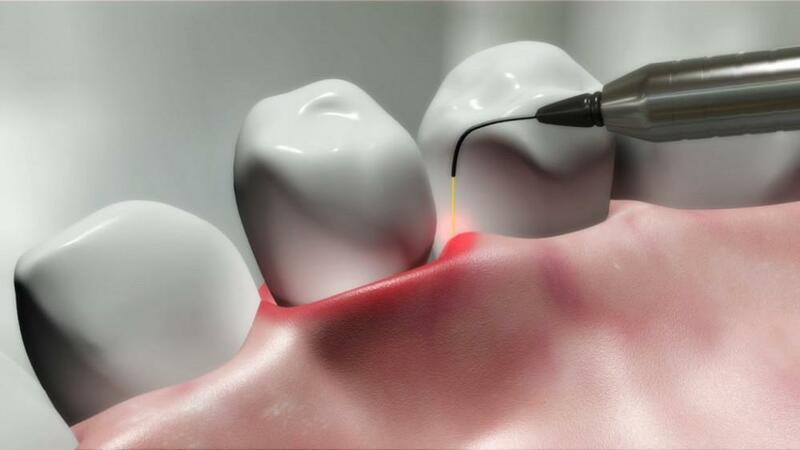 Lasers are indicated for new patient sulcular debridement and periodontal maintenance patients. Lasers are more comfortable and can reduce patient anxiety. When laser is completed in conjunction with Scaling and root planning the tissues are cauterized, which promotes the regeneration of the gum tissues. Whether you’re having laser gum surgery or hard tissue work, expect an easier procedure and a shorter recovery time. 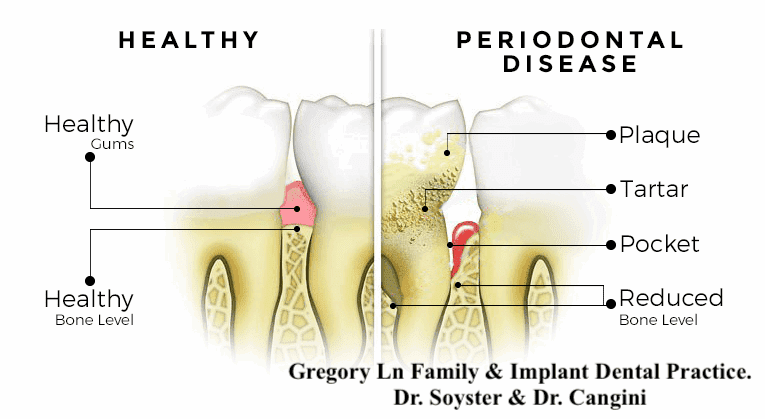 Laser dentistry is a convenient solution to many oral and dental problem. 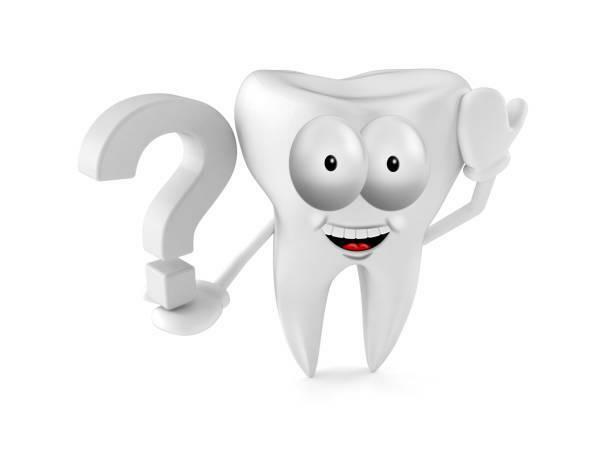 Ask your dentist about laser dentistry the next time you need dental work completed. Angela Loza, R.D.H. I grew up in East Bay Area, where I attended Diablo Valley College. In 2010 I graduated with a Dental Hygiene degree, along with, two AA degrees and an AS degree, in which I graduated with honors. As a child, I always had that nurturing instinct, which is why I was drawn to dental hygiene. 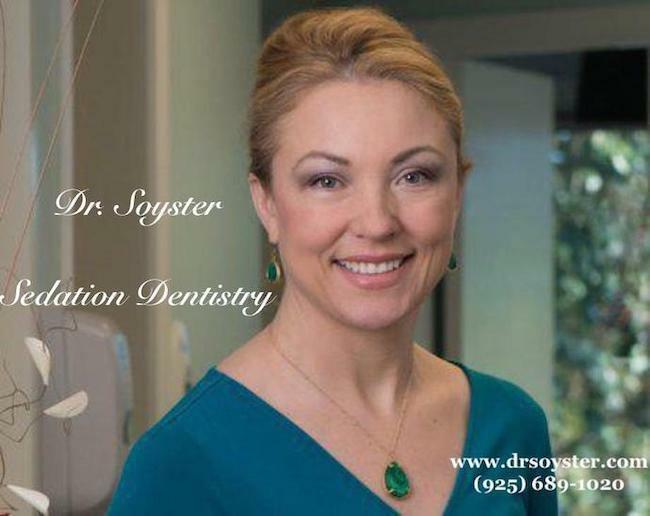 “My favorite part of my job is educating and instructing our patients, to help them to achieve optimal oral health. 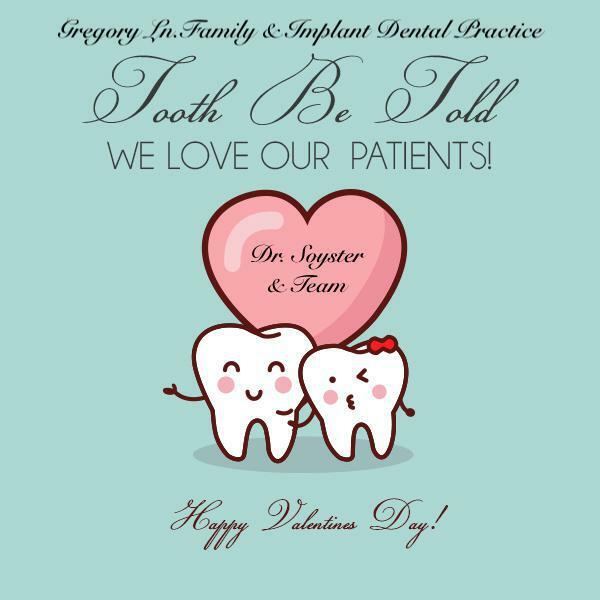 When you see patients improve their oral health due to your services, it is a great feeling to know that you made a difference in someone’s life. An added benefit is the great team we have here.” I am a mother of three great kids Xalia, Antonio and Marcello, they brighten my smile every day. On the weekends, we keep busy with my son’s sporting events, going to park, beach or just hang out and watch movies.